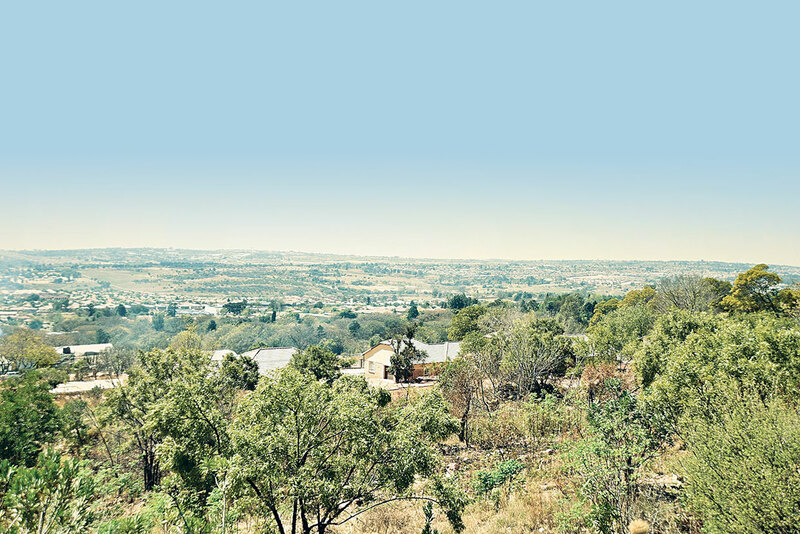 Enjoy magnificent views of the Magaliesberg and a unique one hectare protected Protea Park. The Village offers 50 houses in a tranquil country setting. Luxury, energy efficient homes, with 2 double bedrooms, 2 bathrooms, MES, a study, open-plan kitchen, L-shaped lounge, dining room, double auto garage, spacious covered patio & built in braai overlooking private garden. If you’d like more information about the Protea Retirement Village or if you’d like to book an appointment – complete the contact form and one of our consultants will contact you.